The Internet Dental Alliance is pleased to announce a major upgrade to your online LeadFire dental marketing system. This massive upgrade is included in your current Internet marketing plan, and it could mean a four-fold increase in your online new patient marketing. 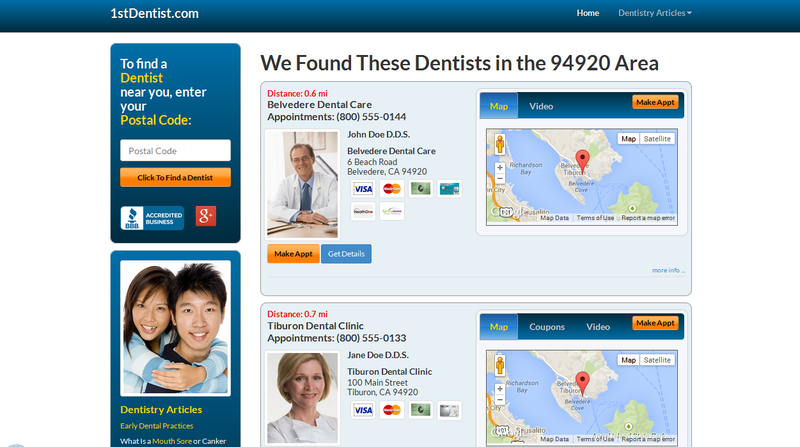 IDA has just completed a major update to our network of national and local find-a-dentist websites. All of these directory websites are powered by our proprietary LeadFire technology, and they are a great opportunity to add more new patients to your dental practice. Julie Frey is Marketing Director for Internet Dental Alliance, Inc. Her help videos assist dentist clients with getting the most out of their New Patient Control Panel with their IDA internet dental marketing program.